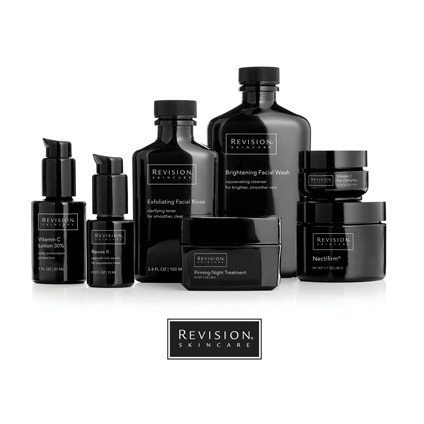 For over 22 years, Revision Skincare has been providing physicians with the most advanced skincare resources available. Their corporate headquarters, based in Dallas, Texas, integrates research and development with state-of-the-art manufacturing, enabling Revision to offer innovation and product advancement. We offer Revision’s top sellers: Teamine Eye Complex and Nectifirm, which have revolutionized the treatment of the area around the eyes and the neck, and Intellishade, a moisturizer with built-in sunscreen. Tinted moisturizer that matches every skin tone, every time. Years of research and study have gone into the formulation of Intellishade to bring you a high SPF product that is cosmetically elegant. A tinted anti-aging moisturizer you’ll enjoy using because it feels like silk, matches your skin tone and gives your face a healthy, radiant glow. Sun damage is the #1 cause of premature aging in women. 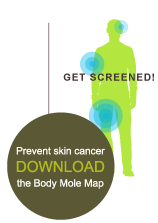 Regardless of the season or what the weather is like outside, it’s important to protect your skin every day. Make Intellishade SPF45 part of your daily skincare routine. It’s guaranteed to help fight against premature aging. Check out www.revisionskincare.com for more info.